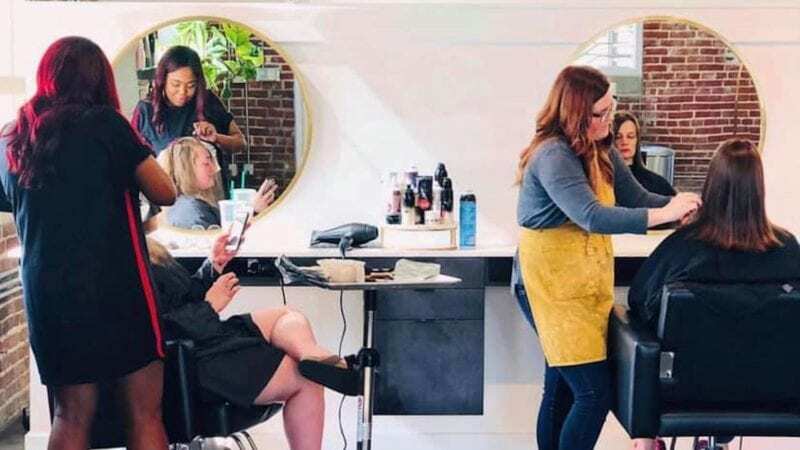 On April 17th, The Collective salon and Wyndy are teaming up with Boulo Solutions for an event that’s all about looking your best and being your best self. Anyone interested in flex or part-time contract work opportunities is invited to obtain a professional headshot and learn about Boulo’s talent placement services in The Collective’s fun, inviting studio. Anyone interested in learning more about Boulo solutions or in obtaining a headshot. Headshots are free to anyone with a submitted skills form to Boulo solutions. Those not interested in joining Boulo will be able to obtain a headshot from a professional photographer for $20.